Beijing: A rock burst has ripped through a coal mine in east China's Shandong Province, leaving at least 22 workers trapped, officials said. 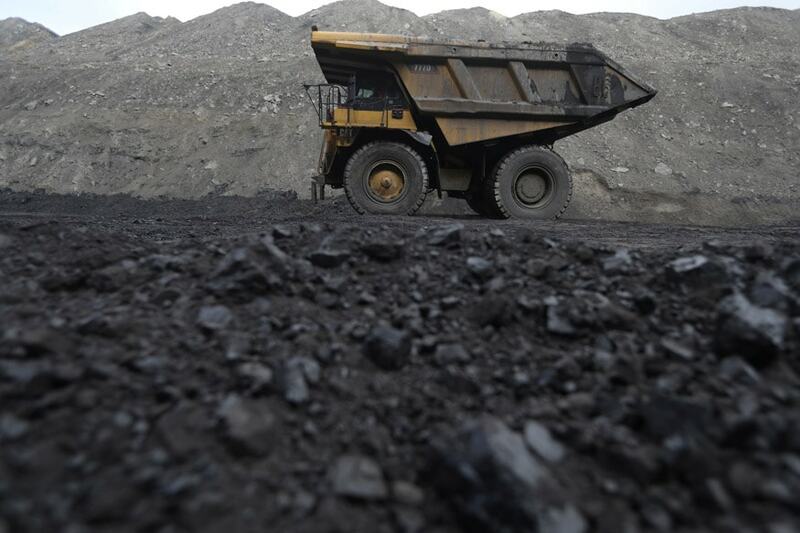 The incident happened in the coal mine in Yuncheng County, state-run Xinhua news agency quoted local officials as saying. The 22 miners were trapped after the rock burst on Saturday night inside the mine, the report said. Ventilation in the coal mine has recovered and rescue work is under way.